Barclays Bank and Israeli blockchain start up, Wave, have completed the first blockchain trade finance transaction, in what could be the beginning of a major shakeup for shipping and trade lawyers. The groundbreaking step involved a Letter of Credit transaction between Ornua (formerly the Irish Dairy Board) and the Seychelles Trading Company. Global trade is based on physical documentation, such as Letters of Credit and Bills of Lading. Without it trade would grind to a halt. Likewise, the cost on a global scale of this documentation and the legal issues that arise from it are not insignificant. In this case, a new blockchain-based system developed by Wave used distributed ledger technology to ensure that all parties can see, transfer title and transmit shipping documents and other original trade documentation through a secure decentralised network. That is to say, no single party controlled the process, nor could independently interfere with the digital documentation that was immediately available to all those involved. This avoided the vital documents having to physically travel with or follow the cargo in paper form, from one party to another, which often can lead to significant delays, additional costs, disputes, the need for intermediaries and sometimes forgery. Financial funds, however, were not sent via a blockchain in this transaction, but rather through the more traditional method of using the international banking and payments network, Swift. This now means that key documentation that lawyers might be involved with, such as Letters of Credit or Bills of Lading, could be passed through the blockchain without any intermediaries, or need for physical signatures. 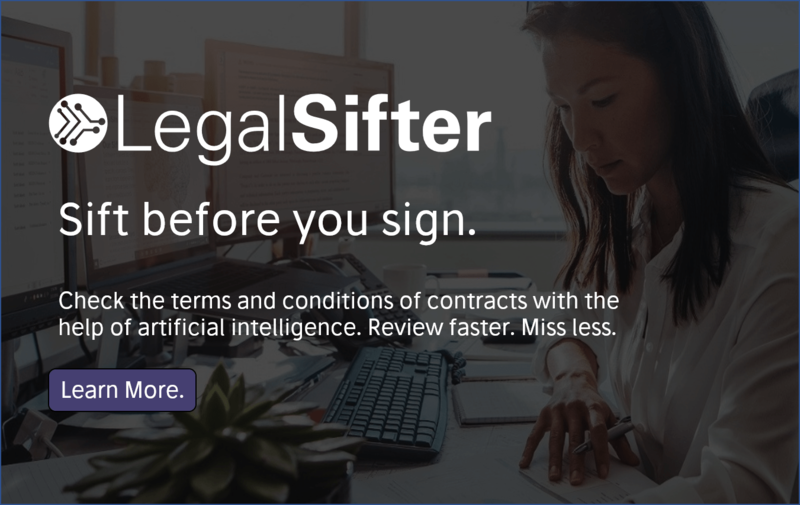 As the practice grows it will both demand greater understanding from trade and shipping lawyers of such techniques, and it could potentially reduce dispute and advisory work generated from standard trade documentation issues. Though, it may also drive demand for expert advice on issues related to blockchain technology and smart contracts related to trade. 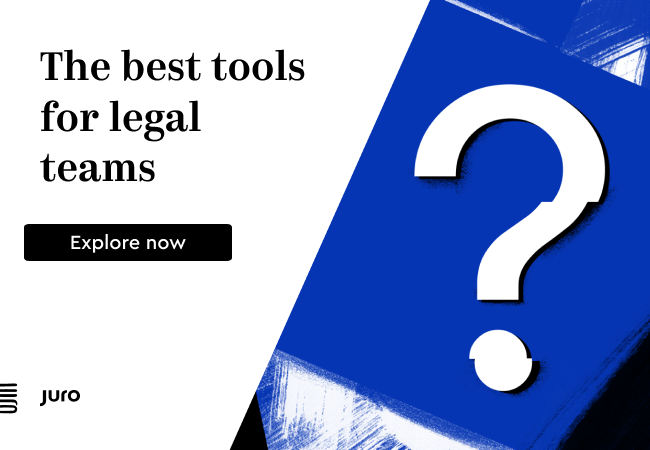 While law firms may not be wholly certain whether they like the idea of moving to blockchain-based trade documentation, the clients, who are always looking to reduce costs and increase the speed of transactions, are enthusiastic.